We came up with a Valentine’s Day gift suggestion list that is meant for the gadget loving guy some time ago. Since we support gender equality, we believe that gadget gifts should not be limited to just the guys. Gals love their gadgets as well and therefore we have prepared a list for the guys to gift to their gadget loving gals. 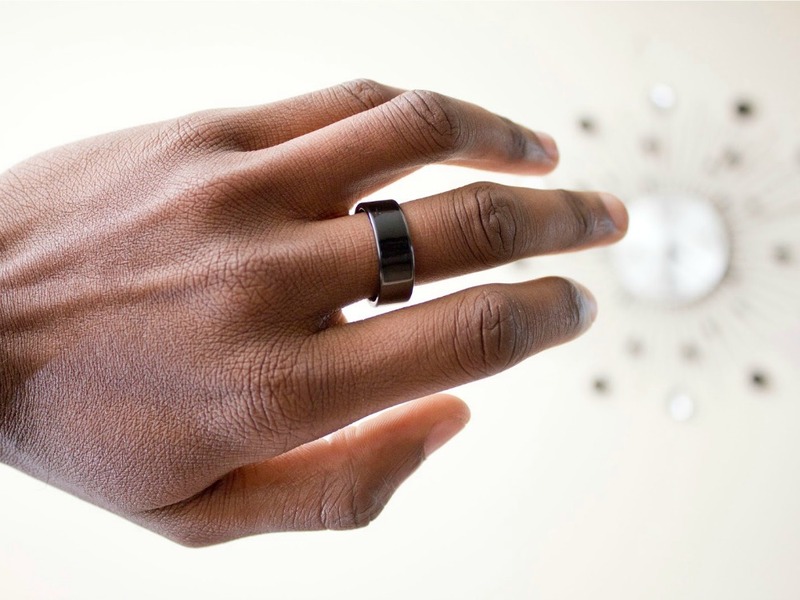 A ring is a symbol of everlasting love but the Ceramic Horizon NFC Ring is much more than just a symbol. It is a programmable NFC device and this means that you can do all sorts of cool things with it. You can use it to unlock your phone, control smart devices in your home, open doors, set the alarm and much more. All with just a touch between the ring and the controlling device. Like the NFC Ring, the Clicker RANG is no ordinary watch. 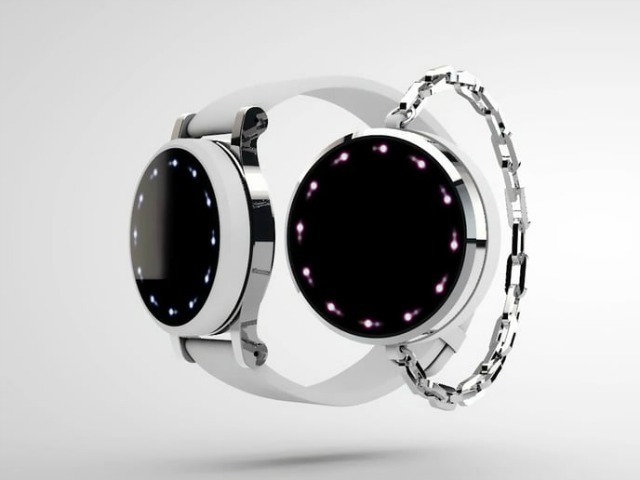 It is a smart watch but unlike other smart watches, the Clicker RANG is designed specifically to keep the wearer safe. For example, covering the watch face discreetly sends a preset text message to a loved one. Cover the watch longer and it sends an emergency message, your GPS location plus activates a warning siren. If the wearer is hiding from someone, the siren can be bypassed by holding the watch cover even longer. The Clicker RANG can also be worn as a bracelet, a necklace or even as a simple keychain. The Kangaroo Light is a LED light from MOMA, the curators of modern art. It is truly versatile and you can use it however you like. 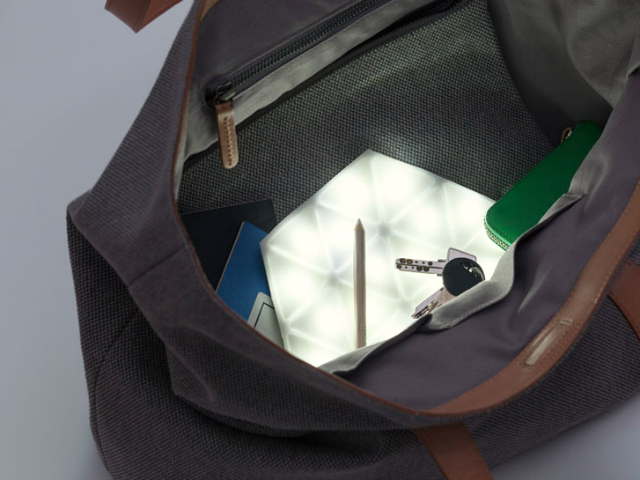 Use it as a reading light or a night light. Throw it in your handbag or backpack and it is perfect for lighting up its insides when you are rummaging for something small. For all the Apple fan girls out there, there is the iSkelter Beauty Station. 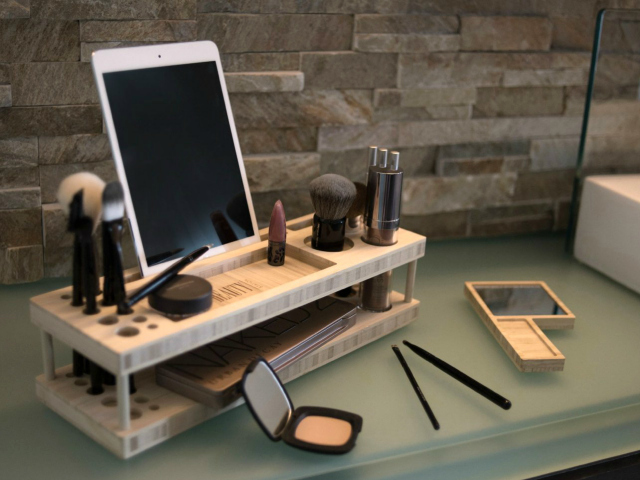 It combines a makeup organizer with a docking station for your iPad, iPad mini or iPhone. Perfect for keeping up to date with your online girlfriends while getting prettied up. 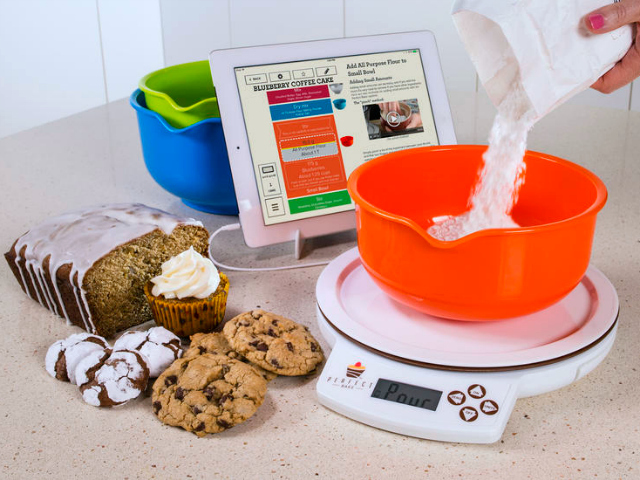 For the gadget loving gal who loves baking, there is the Perfect Bake. It combines a smart weighing scale with an app. You don’t have to measure or calculate the correct proportions. Just pick the recipe and get the ingredients. Just pour the ingredients on the scale until it asks you to stop. It even has a timer to help you with the baking. Bring music to her life or at least during shower time with the Creature Speaker. 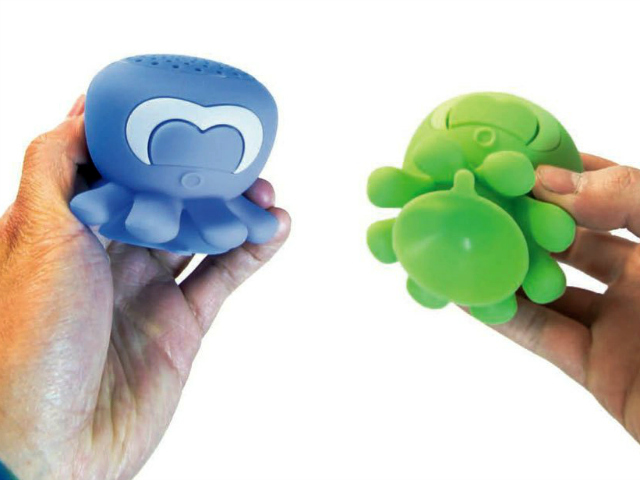 The Creature Speaker is a cute looking Bluetooth speaker with a suction cup bottom. Just attach the waterproof speaker to the bathroom wall and connect it to a smartphone or tablet to stream music wirelessly. There are 2 designs available, a cute looking snail and an adorable octopus.